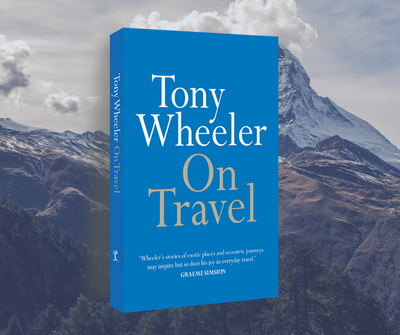 A trek along Asia's 'hippie trail' in 1972 led to Tony and Maureen Wheeler creating travel publisher Lonely Planet, and to the New York Times describing him as 'the trailblazing patron saint of the world's backpackers and adventure travelers'. 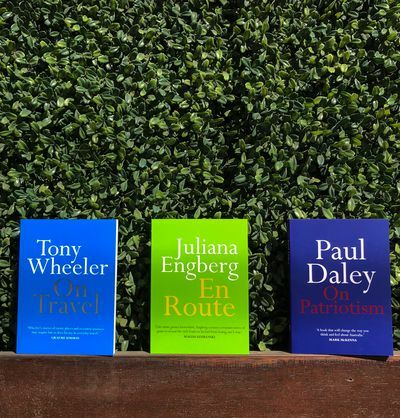 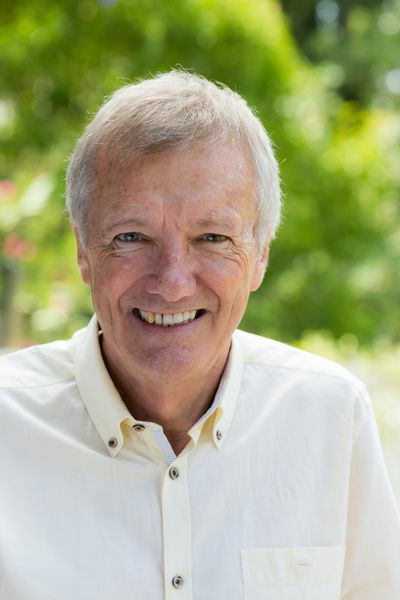 Wheeler has been involved with the Planet Wheeler Foundation's work on more than fifty projects in the developing world and the establishment of Melbourne's Wheeler Centre for Books, Writing and Ideas. 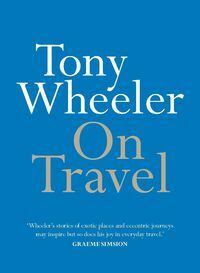 'No such thing', says Tony Wheeler when asked about his perfect travel companion.